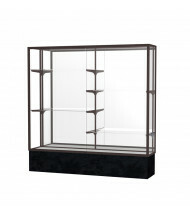 For over 100 years, Waddell has represented the best in trophy and display cases. 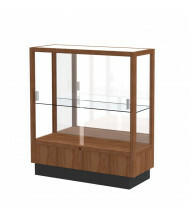 Schools, businesses, libraries, museums, and institutions choose Waddell cases to promote enduring pride and enthusiasm for their vaulted accomplishments. 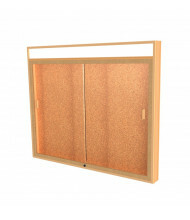 Waddell is based out of Greenfield, OH, and all products are made in the USA. 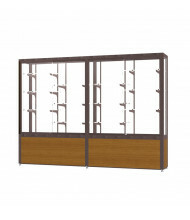 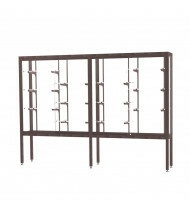 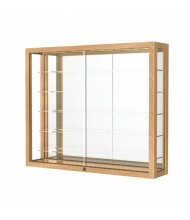 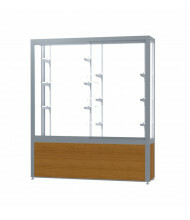 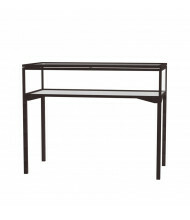 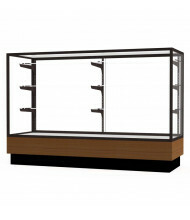 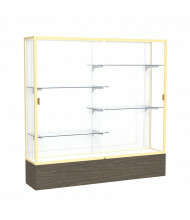 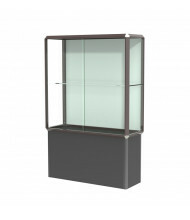 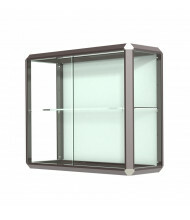 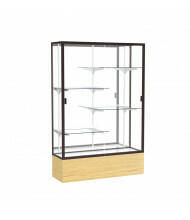 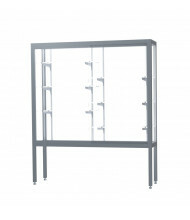 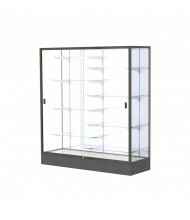 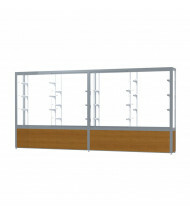 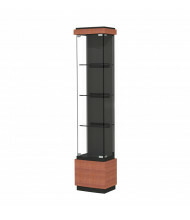 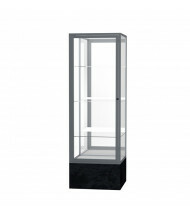 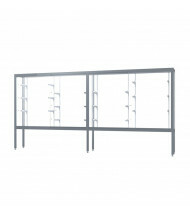 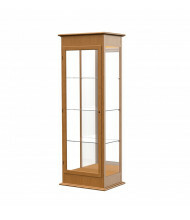 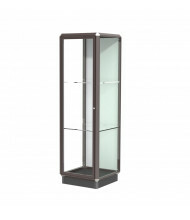 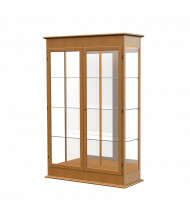 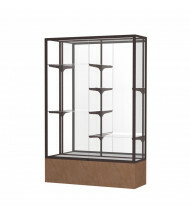 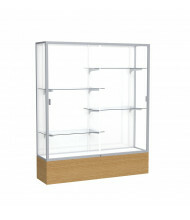 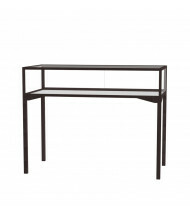 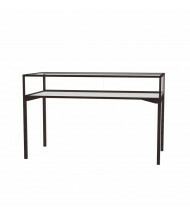 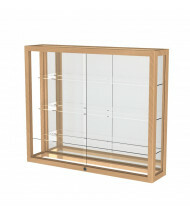 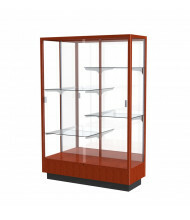 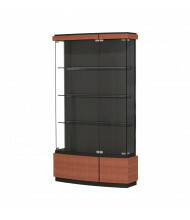 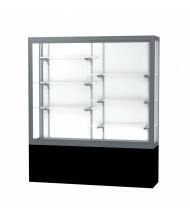 DigitalBuyer.com is an authorized distributor for Waddell's complete catalog of display cases. 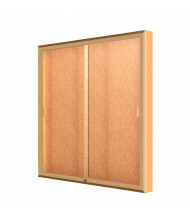 For finishes, colors, and custom solutions not available online, please contact us for a same-day quote.